The mission of the sixth grade mathematics class is to help students build upon previous knowledge of numbers, operations and algebraic thinking, measurement and data,and geometric measurement and geometry. 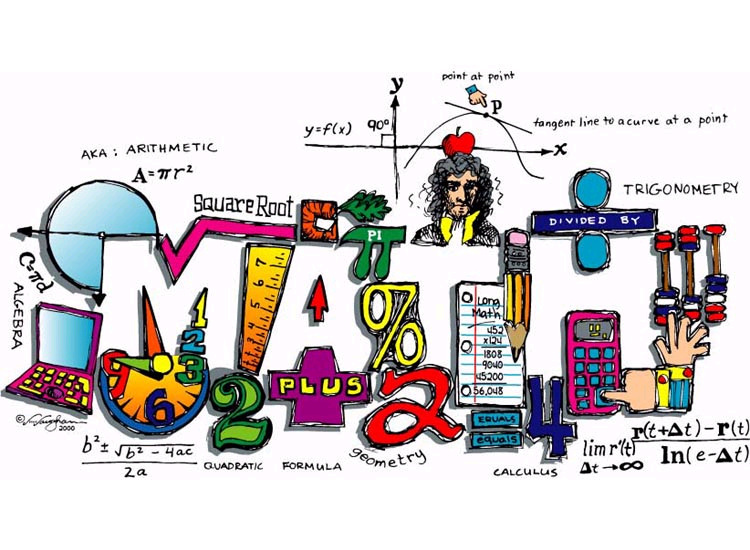 Students will be developing ratios and proportional relationships, the number system, expressions and equations, geometry, and statictics and probability. The students will be able to analyze, apply, and interpret mathematical concepts through inquiry, small group discussions, and hands-on explorations. It is my goal to use technology when appropriate in the form of calculators and dynamic geometry software. Our sixth grade curriculum uses Prentice Hall Math Course 1. The book and other resources will be used in the classroom. Students will be able to access the textbook online. The user name and password is in the student agenda. The book and other supplemental materials will prepare the students to become mathematical thinkers. Accelerated Math is published by Renaissance Learning. Accelerated Math helps a teacher individualize math practices and tests for each student. Students begin the year with review concepts such as whole number and decimal operations. New math objectives are added as the concepts are learned in the classroom. There is a specific requirement for each midterm and quarter for students to complete. The date is posted in the classroom and on the homework website. Accelerated Math help students establish routines to work efficiently and independently. The review and skills practice is vital for mastery of important mathematical concepts.